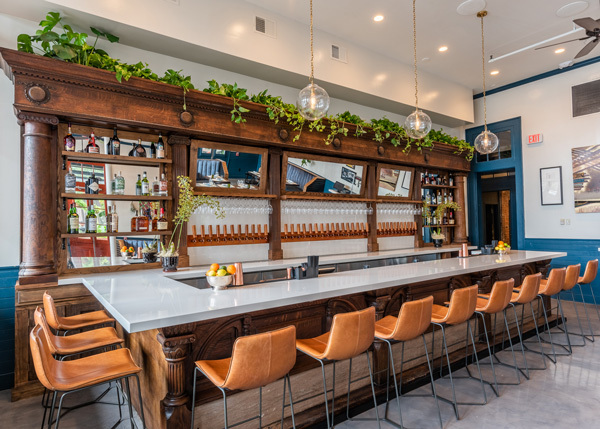 New Orleans’ Copper Vine opened its doors this month as a wine-focused gastropub in a two-story historic building. 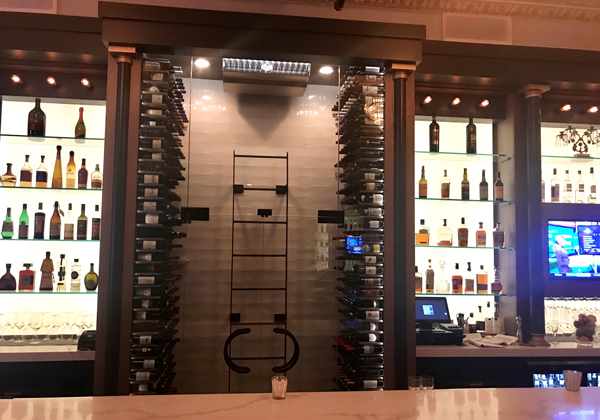 Prosecco, a popular upscale Italian restaurant in Chicago, got a major facelift with the help of Chicago-based Antunovich Associates. 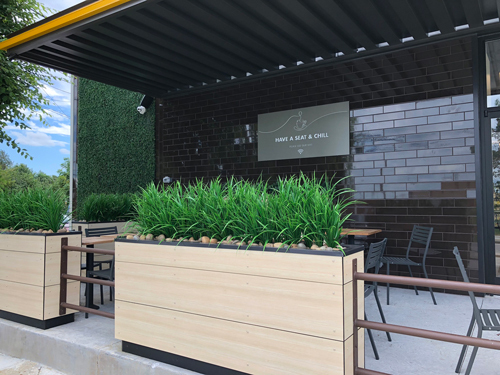 The interior design principal on the project was Patricia Rotondo, senior principal and director of interior design with Antunovich. 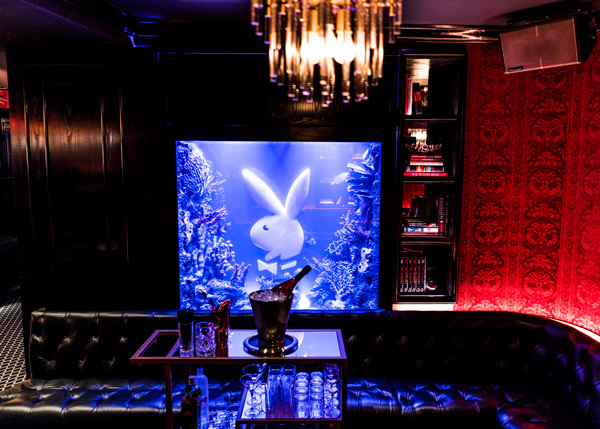 Other team members included president Joe Antunovich; architecture principal Jeff Zelisko; and design team members Justine Scrimali, Stan Matuzik, Spencer Ferguson. 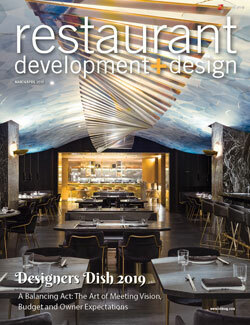 The contractor was Tandem Inc. 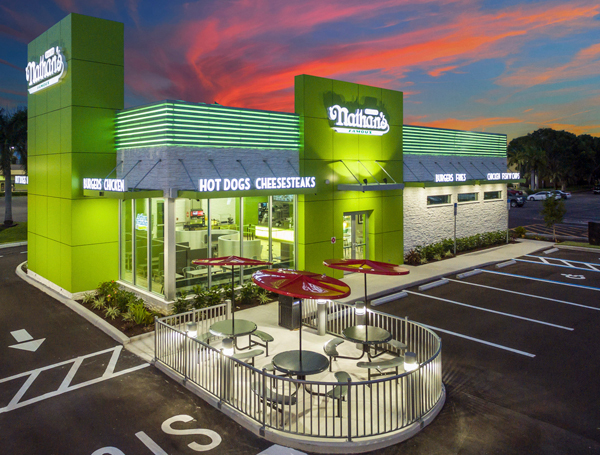 Shell unveiled its Shell Select c-store concept and with it rolled out a new food-focused prototype design that’s intended to change the way consumers perceive food available in gas stations. 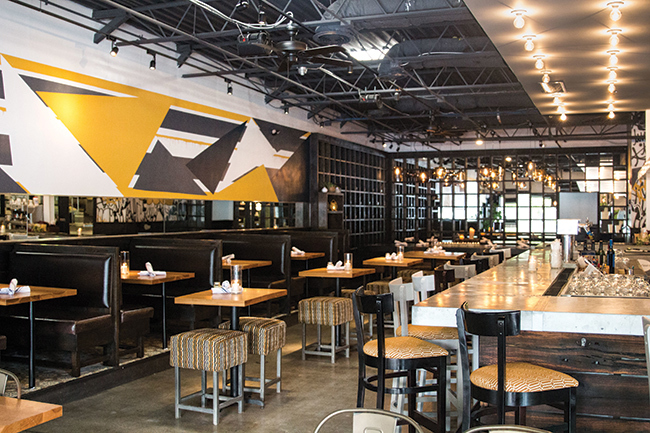 A quick peek at restaurant designs in the Atlanta market: hip-hop meets industrial, modern Thai, California-inspiration, old-school tavern meets retro diner, two concepts with a shared kitchen, and a magazine's take on restaurant design. 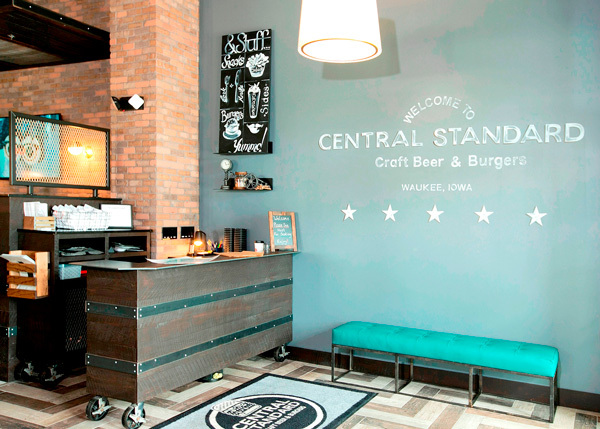 Central Standard, a gourmet burger concept owned by restaurateurs Mark and Kelly Roemer, recently opened its second location, in Waukee, Iowa.